Karma Music Records Demo Submission, Contacts, A&R, Links & More. 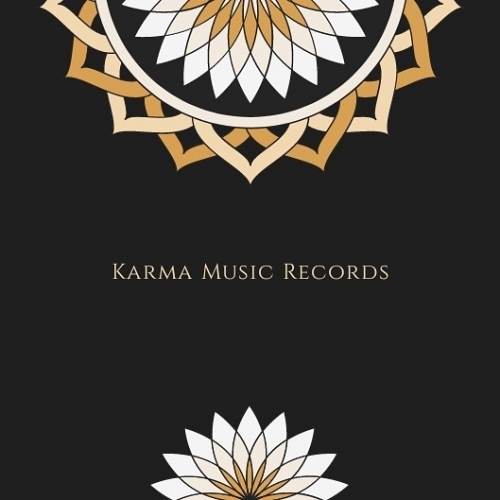 Karma Music Records is an Indian label. We try to listen all demos and upload it on our channel with all stores.